Set in 2041, Alex Garel is a well-known robot programmer who after 10 years returns to his home town to work in his old university when his friend Julia brings him a project to create a new line of robot child. There Alex meets his brother David, Lana (Alex's former lover and David's current wife), and Eva, Alex's 10-years-old niece. 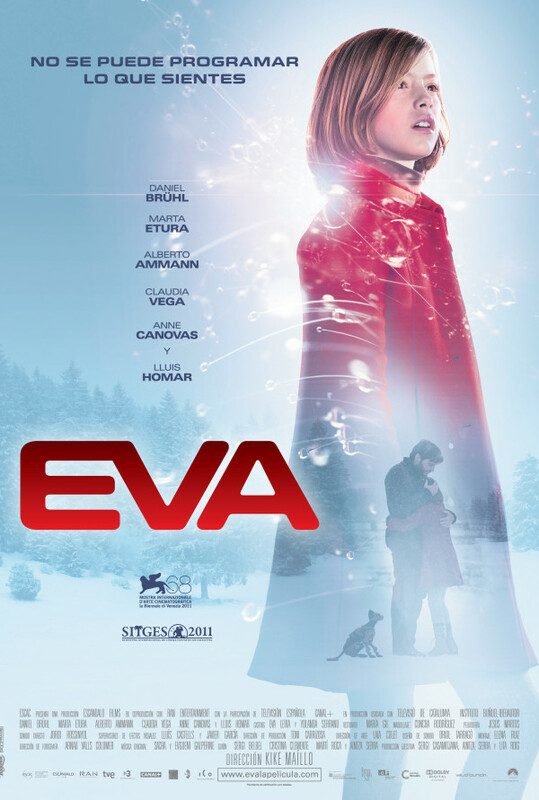 Looking for inspiration, Alex asks Eva to be the muse of the new robot, watching her attitude and behavior during the time they spend together, making emotional tests to configure its personality. The relationship with his niece gives Alex doubts about finishing the project and awakens old feelings for Lana. At the same time he starts suspecting that perhaps the lovely and imaginative Eva is hiding an important secret about Lana and herself.